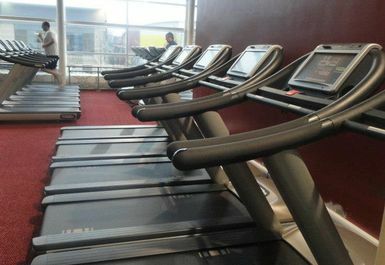 Hillsborough Leisure Centre is considered one of Sheffield’s busiest and best leisure centres and is located in the heart of the community. 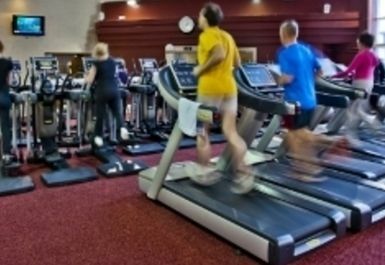 Whether you want to lose weight, tone up, build on your muscle mass or just live a healthier lifestyle, the gym at Hillsborough Leisure Centre Sheffield is suitable for all. 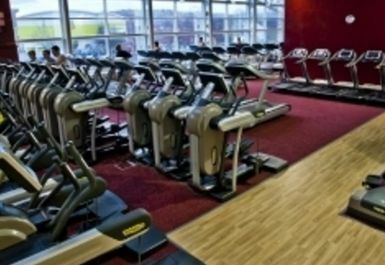 The high specification gym includes the latest Technogym cardio and resistance machines, free weights and a relaxation and warm up area, a kinesis wall and two power plate machines. 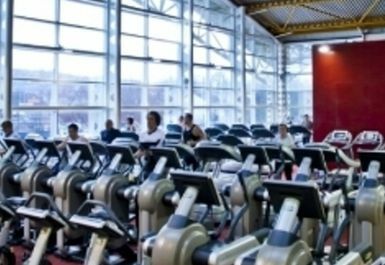 The fully qualified and friendly gym instructors possess great knowledge of nutrition and fitness and will always listen to what you want from your workout and create a health and fitness programme that is tailored especially for you to ensure you reach your maximum potential and beyond! 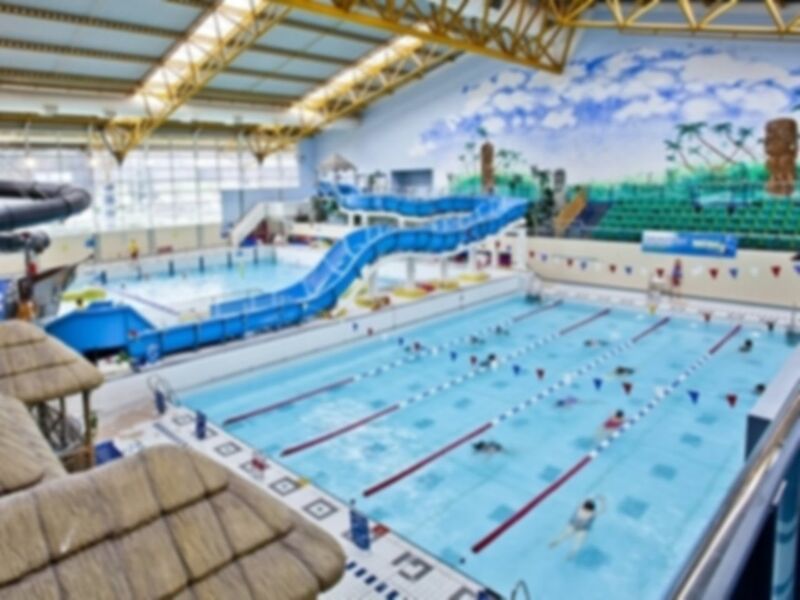 Your pass also gives you access to a fantastic swimming pool with lane swimming, sauna and steam room. 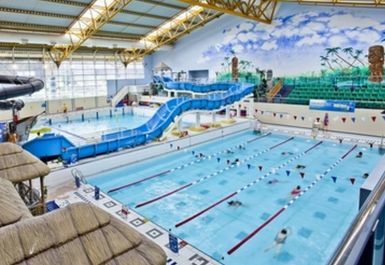 Whether you want to build stamina and swim lengths or simply relax, make sure you bring your swimming costume! 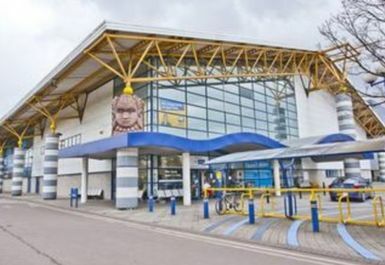 Hillsborough Leisure Centre is located in S6 and on Beulah Road directly across from Hillsborough Park, the 53,79 and H1 bus services stop outside the centre. There is also free parking available on site! 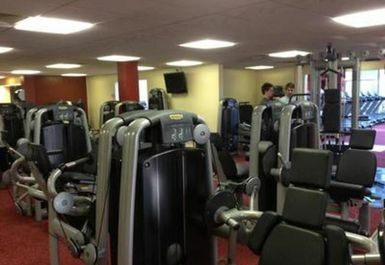 This gym has everything I needed and more will be going there again. Excellent !! It’s a great place to socialise. 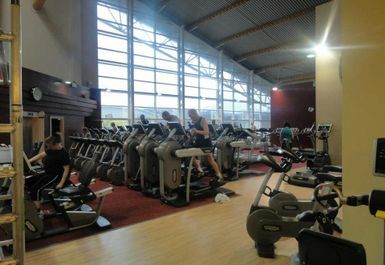 Great gym overall friendly staff and helpful with finding way around..
Hillsborough leisure centre had very good, modern equipment. Thanks for your comments. Glad you had a great time. The Fitness Team. 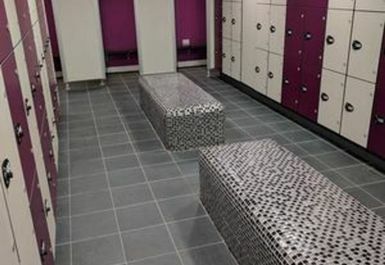 £7 is a little expensive as the facilities are similar to that of other gyms priced at £5. 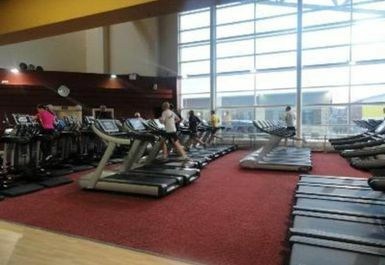 However, the staff were friendly, there was plenty of equipment/ classes and you can swim here too.